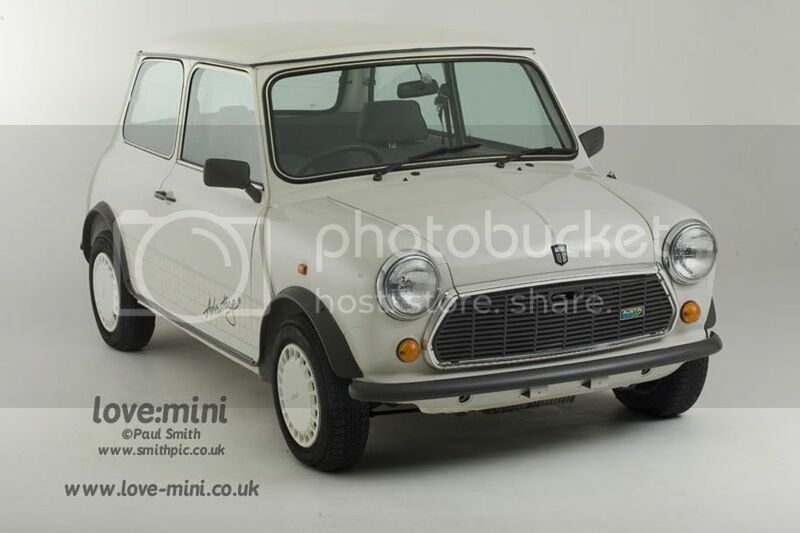 The Advantage was another of the Limited Edition Minis launched during the 1980s. To coincide with the summer tennis season of 1987 the Advantage was first released in France in time for the French Open in May, and later in Britain just before Wimbledon. It was based on the City E models with just cosmetic changes.